Dr. Pushpa Parekh, Professor of English and Director of African Diaspora and the World at Spelman College, is an award-winning poet. Her poem, "Peace," received the West Coast Tagore Festival Prize at the international contest held by Vancouver Tagore Society in 2016. 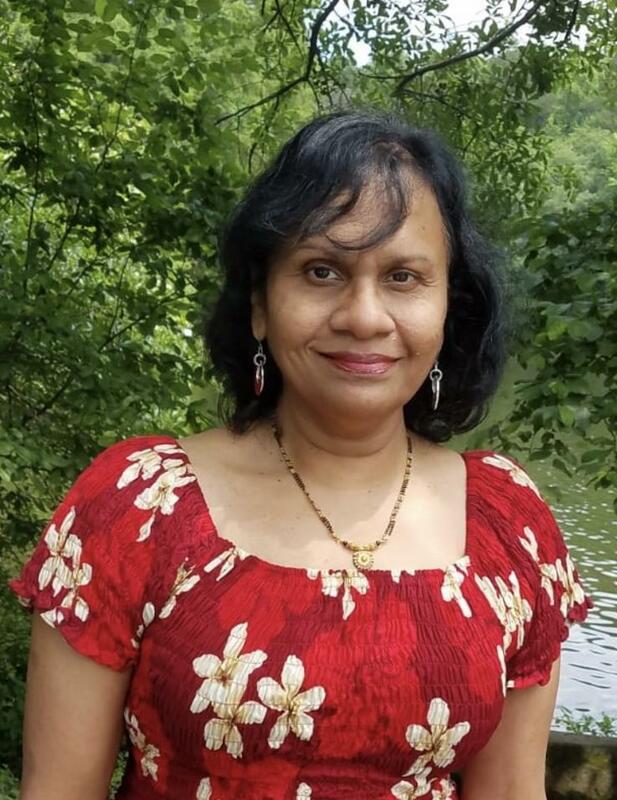 She has published three scholarly books, as well as poetry and short stories in anthologies and journals in the U.S and India. Recent publications include poetry in Celebrate Canada 150; Culture Days: Multicultural Creative Writing; Split This Rock; Veils, Halos, and Shackles: International Poetry on the Oppression and Empowerment of Women; The Southern Tablet; Trumpeter: Journal of Ecosophy; and short stories in South Asian Review, Abha, and expose.